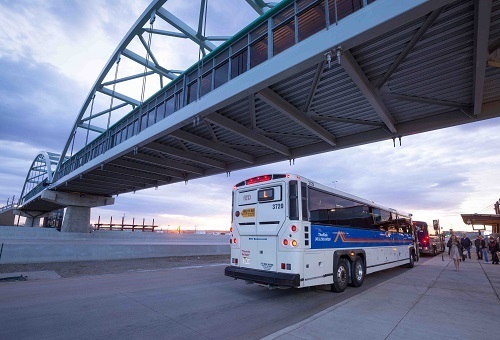 Later this year, we anticipate RTD will formally announce a service reduction on the LD route and begin the public process for this service change. In advance of RTD’s formal process, Boulder County, Longmont, Lafayette, Louisville, and Broomfield would like to gather public input on several different options for what the LD route could look like after the grant-funded trips end. Boulder County and other local governments on the US 287 corridor will provide public feedback to RTD staff for their consideration as they evaluate options for the LD. Based on all input, RTD staff will make a recommendation to the RTD Board who will then make the final decision on LD service.